Google has recently released the major update for its Android Keyboard application; the latest version of Google Keyboard for Android is now publicly available for upgrade and installation on smartphone and tablet devices running an Android OS. 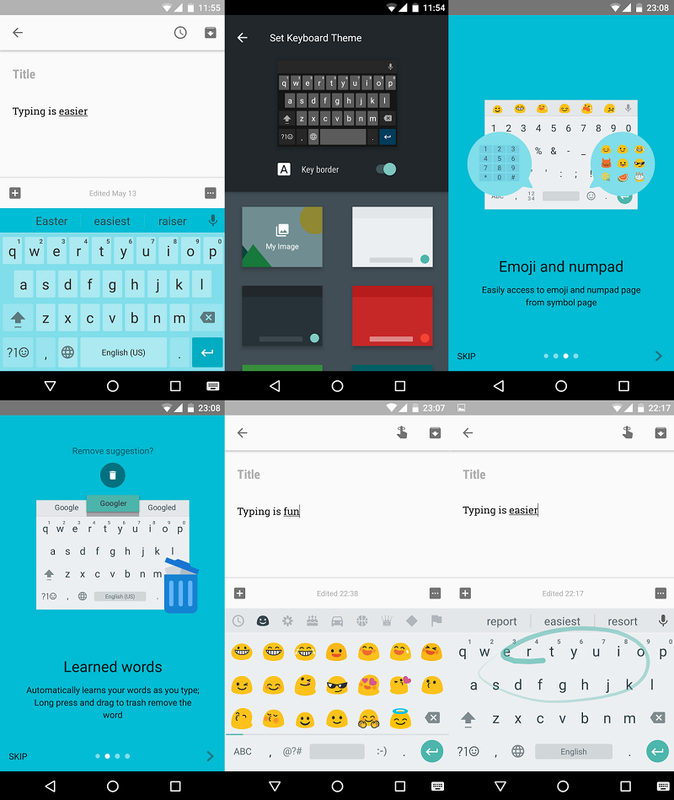 Google Keyboard APK update now includes several new features and functionalities changes, which will help general users in perfect typing. The Direct Download Links of Google Keyboard APK v5 Files for Android is available for free and shared below. As we all know, the official Google Play Store takes some time to update all of its apps and games for all Android smartphone and tablet devices, so sometimes it’s not possible for users to get the updated version of apps and games, that is why for our readers and followers convenience, we are sharing Google Keyboard APK files here. Android users can manually download Google Keyboard Application through third-party links available below. Just ensure to enable security option i.e. "Allow installation of apps from unknown sources" under settings.